Last weekend AISHK hosted 25 music teachers for professional learning with Musical Futures International. Throughout the weekend, the teachers who were visiting Hong Kong from all across SE Asia, were impressed by the facilities at AISHK as well as the good natured and welcoming spirit of both our children and staff. Musical Futures is a teaching pedagogy that puts the child at the centre of the learning, children become responsible for making choices and directing their own learning styles. They learn to work equally in small groups in much the same way that other small ensembles might practise their art in the worldwide community. It is what might be termed as “Informal Learning”. Based on the research of Lucy Green’s “How Popular Musicians Learn”, Musical Futures creates an environment that children love to be part of and engage deeply with the programme. Using current repertoire that children know as a starting point, they learn how to play ukulele, drums, bass guitar, guitar and keyboard to play along with their favourite songs. Gradually as they become more confident in each instrument they learn how to write their own songs and often become inspired to take up these or other instruments of their choice in a more formal setting. One of our year 5 classes had the chance to participate in “chair drumming” to the tune of “Uptown Funk” with the teachers being their own personal backing band. 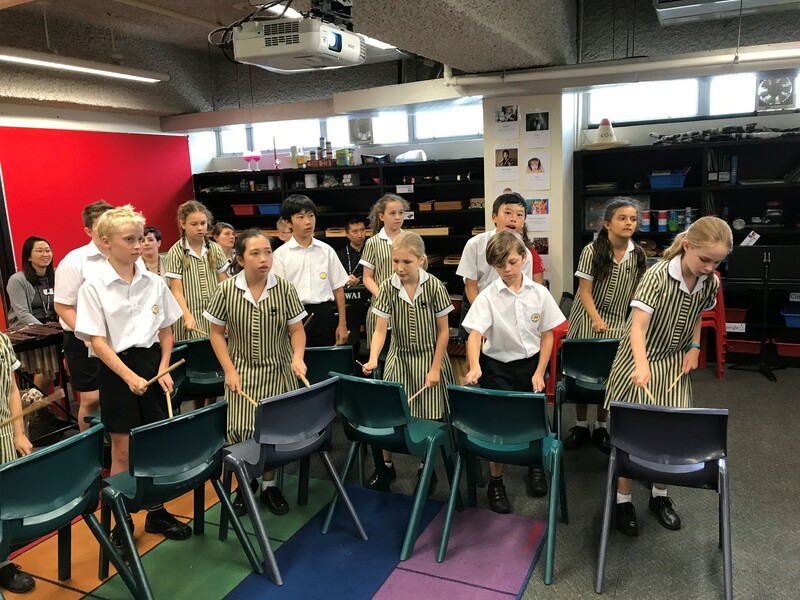 The children love the sense of mass engagement but they also become aware of learning ensemble and rhythmic skills, as well as following a variety of notations. 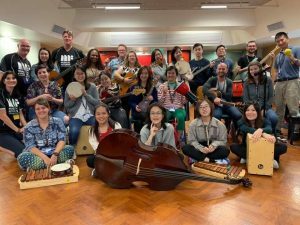 They also understand that it doesn’t always require expensive equipment to start learning an instrument and everyone really can participate at their own level. It was a fantastic experience for both our students and staff. The staff workshops involved a lot of playing and thinking about our curricula, as well as incorporating new technologies. We firmly believe that our music curricula at AISHK promotes innovation and inclusion, as well as diversity with actual music making at the heart of the programme. This is also reflected in our Extra Curricular music programme. Given the international nature of our school, our programmes are driven by the musical culture of our students and this allows us to encompass a broad range of styles rather than promoting one particular genre. This allows our students to explore new things, take risks and develop as the kind of global citizens desired for the future. 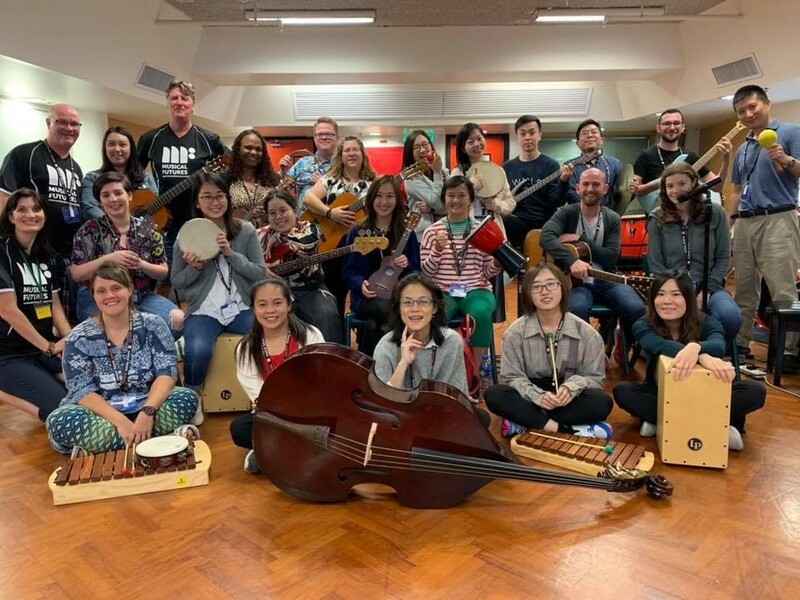 All Music Ensembles (Orchestra, Vocal Ensemble, Primary Choir, Wind Band, String Ensemble and Guitar Ensemble) will begin after Chinese New Year on the 11th February and run until week 10 (4th April). 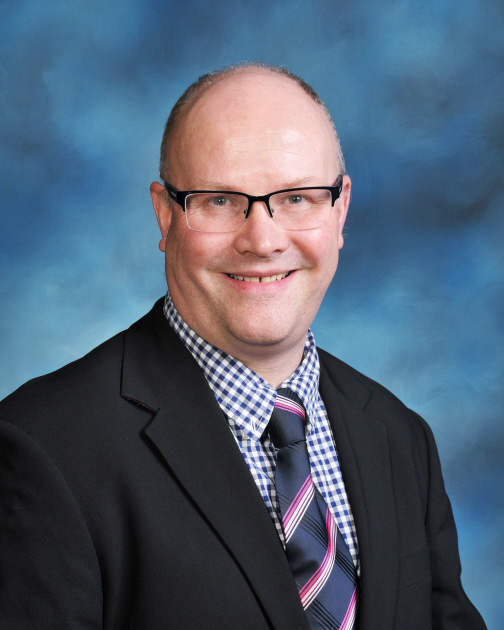 Reminder – there is no late bus in week 10, please make alternative arrangements to collect your child. Details will follow regarding all rehearsal times and performances in term 2.Do let us know if you are interested in joining any of our Performing Arts Ensembles. The Vocal ensemble will rehearse on Wed and Thur in week 1 and week 2 after school in preparation for the AUSCHAM Lunch on February 1st as well as for the welcome BBQ on the 25th January Please ensure that you have responded to the email regarding these events. We are also excited to add a new Dance Troupe ECA that will start from Week 3 this term. The Dance Troupe will be led by Sharman Tam in Year 11H and Kristy Lai 12J and will be form part of our performances for the Showcase in term 2. We are really looking forward to this new initiative. The Dance Troupe will rehearse on a Thursday afternoon from 3:45 to 5pm. If you have previous dance experience and are in year 7 – 12, please sign up. We hope to see you at the welcome BBQ in our first week back at our Welcome BBQ on the 25th January. Our esteemed rock band and other performers will be there to entertain you, do come and find us.